How can ELGL members quickly get a price/quote from your company? 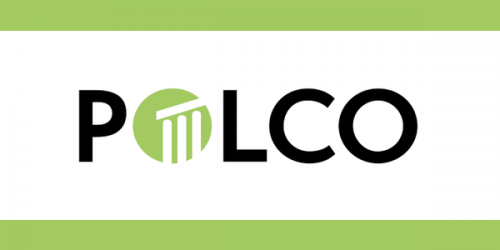 : Polco’s platform starts at $1500/year. Beyond that pricing depends on a few feature tiers (sub-accounts for departments and number of different citizen sentiment dashboards) and by population.